We know how you feel. Spring break has come and gone so fast and now it’s time to go back to school. Luckily, CodeMonkey is here to save the day with an all-new, exciting contest! No, you won’t get to soak up the sun like you did on vacation, but you will definitely fuel your mind. 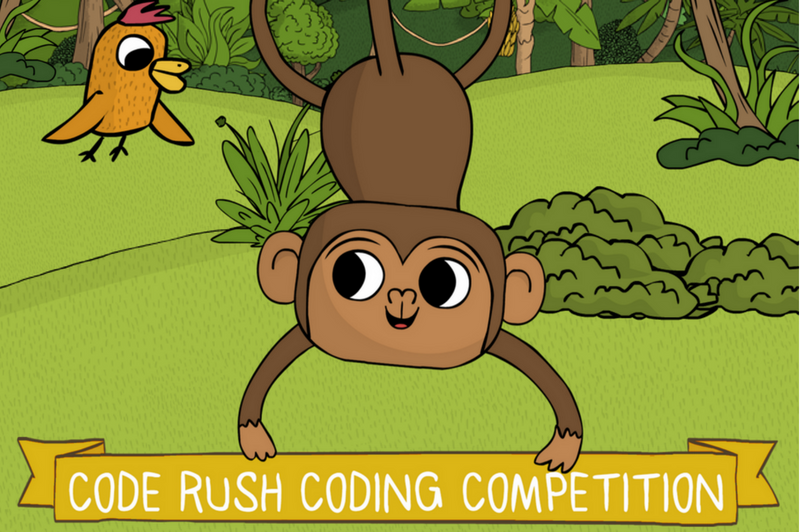 Starting today, teams from over 20 states across America are competing for the gold in CodeMonkey’s friendly competition, Code Rush. During Code Rush, teams will help Monkey take back the bananas that the Gorilla stole from him by writing code in CoffeeScript, a real programming language. 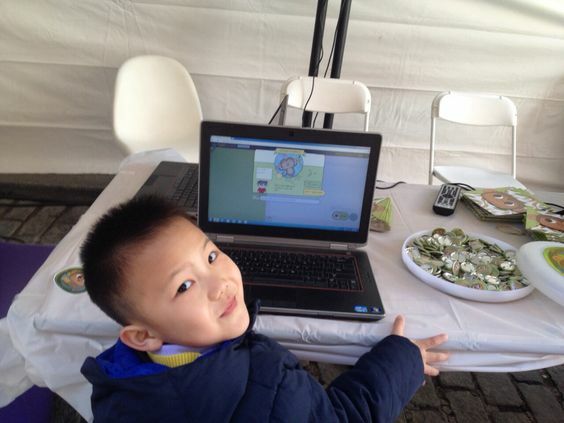 The competition consists of 140 coding challenges that cover various computer programming topics – from the fundamentals to more advanced topics. The top 20 teams who will solve the 70 story mode and 70 skill mode challenges with the highest star point average by May 1st will win amazing prizes. You can check out the Leaderboard here. Other than lifetime glory, Code Rush champion teams will receive a yearly CodeMonkey classroom subscription, $115 worth of DK’s best-selling coding books for children and an official trophy plaque from CodeMonkey. Teams have already started solving the first 30 challenges during their warm-up…are you ready to get your code ON?! Previous PostPrevious Why Can’t Women Be CEOs? Next PostNext Spring Offer – Get 15% OFF!